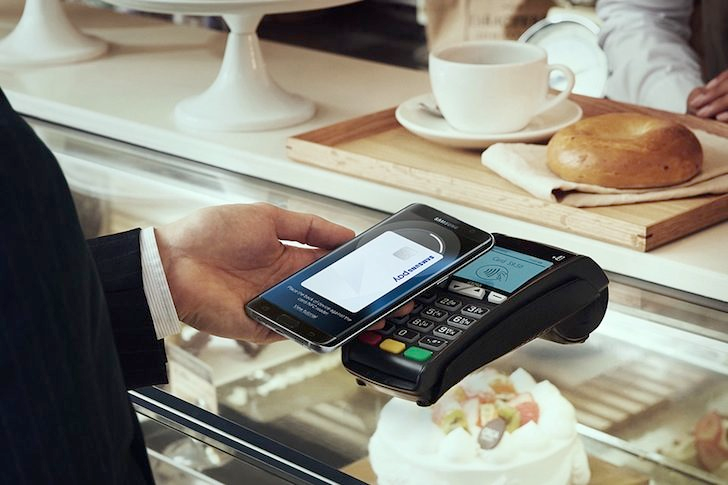 Even though Google Pay is already available from around 2,000 banks and credit unions in the United States, the support list somehow just keeps growing. This time around, there have been 15 new additions since our last update late last month. 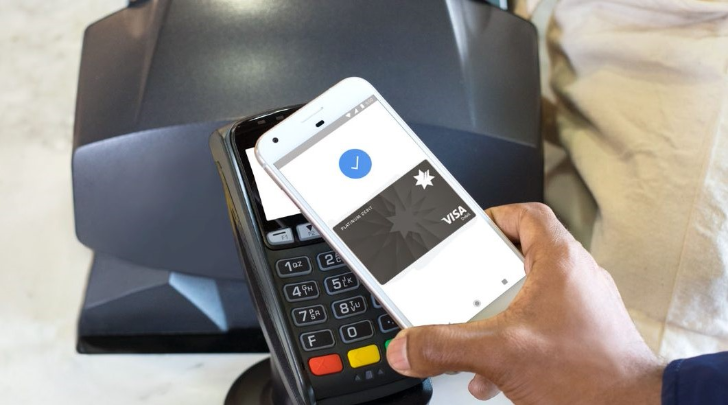 Basically every major US bank and credit union already supports Google Pay, and the contactless payment service already has nearly 2,000 partners stateside. Despite that, the support list continues to grow by at least a handful of banks every few weeks, and sure enough, an additional 17 have joined the list since our last update 12 days ago. 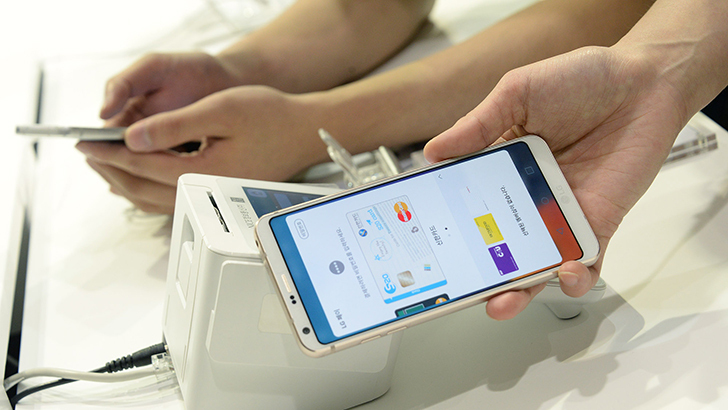 In the never-ending Huawei saga, the Chinese company has decided to file a lawsuit in the Eastern District of Texas against the U.S. government for the latter's ban on the sale of equipment or services to government entities. Huawei asserts that said ban is unconstitutional. The past few months have been eventful for Huawei, to say the least. 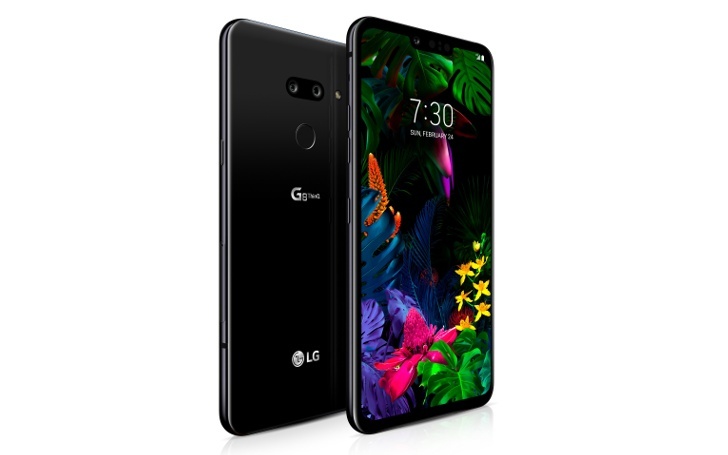 The company's network infrastructure is being banned in many countries (including possibly the U.S.), its CFO was arrested in Canada after being charged with financial crimes by the U.S., the FBI raided its San Diego facility, and it launched a foldable phone. 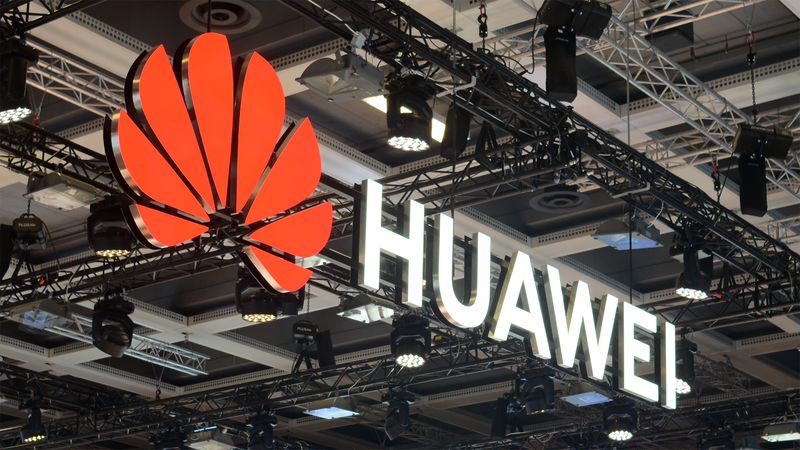 Huawei has now pleaded not guilty to trade theft charges in a US federal court. 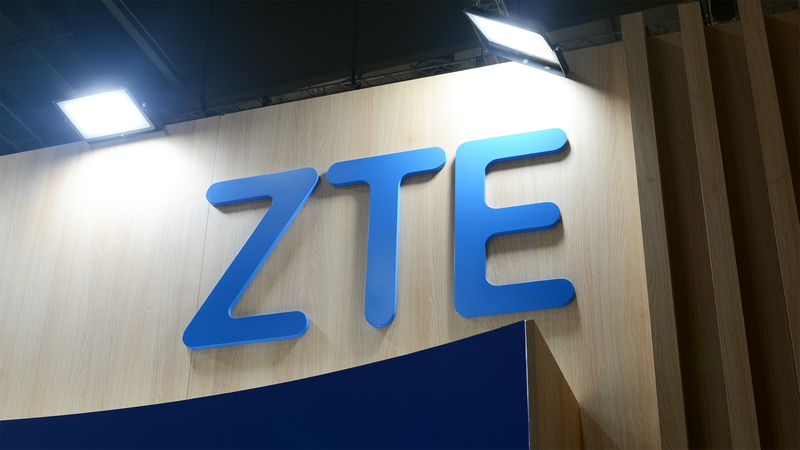 The latest development in the ongoing trade war between China and the US could see Donald Trump sign an executive order that would block all US businesses from buying equipment made by ZTE and Huawei. The order would invoke a national emergency, thus giving Trump the power to implement the ban. Chinese technology companies have faced numerous difficulties overseas this year owing to a lack of trust, particularly in the US where Huawei's proposed carrier deals with AT&T and Verizon fell through due to political pressure and ZTE was forced to pay huge fines and sack board members to resume trading. US government agencies were then banned from using technology made by either firm, and it looks like Japan may be following suit with similar sanctions. Any maps app thrives on accuracy. Incorrect data should be removed, fixed quickly, or at least it should be marked as such. 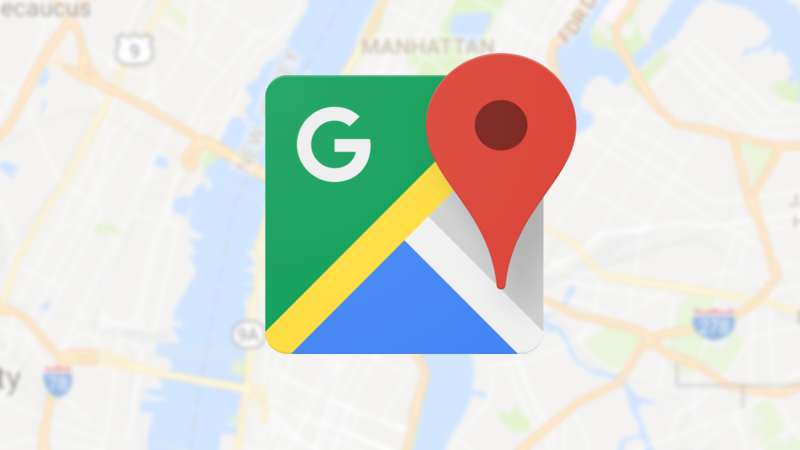 The Google Maps team keeps a list of its coverage details with markers for availability and data quality, and updates it every now and then to reflect the current state of affairs. Since the last change in July, some improvements have been made, but also some countries have had their data markers downgraded. There are legitimate security concerns about Google, most recently around its handling of user location data. 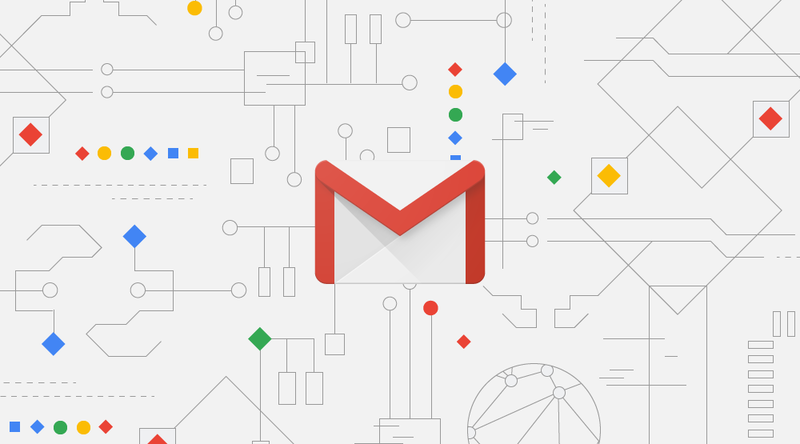 However, there are a growing number of media outlets and U.S government officials bashing the company for allowing Gmail add-ons and third-party mail clients to read user messages - which is required for them to function.